Democrat Aaron Gladd is running for New York’s 43rd State Senate District that includes portions of Rensselaer, Saratoga, and Washington Counties and all of Columbia County. This November, Gladd, an army veteran and former aide to Governor Andrew Cuomo, is running against Republican Daphne Jordan for the seat held for the last six years by retiring GOP Senator Kathy Marchione. The Republican candidate in the race for New York’s 43rd State Senate District officially kicked off her campaign Thursday. As WAMC’s Southern Adirondack Bureau Chief Lucas Willard reports, she got a boost from a fellow officer-seeker. A Capital Region state Senator has announced her retirement. Republican Kathy Marchione of New York’s 43rd District explained her decision to reporters Thursday. New York State Senator Kathy Marchione, a Republican from the 43rd District, has decided not to seek re-election. Marchione made the announcement Wednesday evening saying the decision was difficult but it’s the “right thing” to do for her family. In a New York county with a history of electing Republican sheriffs, a small-town Democratic police chief has mounted a challenge against the incumbent. Republican lawmakers in the New York state Senate are pushing back against Democratic Gov. 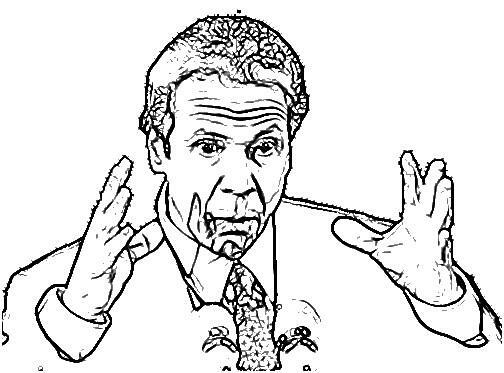 Andrew Cuomo's plan to force counties to look for ways to share services and pool their costs. One of the most closely watched New York state Senate races in the Capital Region was the at-times fierce battle for the 43rd District. The district that hugs the eastern border of the state stretches from Saratoga to Columbia County. Three candidates for New York’s 43rd state Senate District met for a debate Wednesday night in the Saratoga County town of Stillwater. It's a contentious election year with the party leadership of the New York State Senate hanging in the balance. In the 43rd Senate District, political newcomer Shaun Francis, a Democrat, is taking on two-term Republican Kathy Marchione. A long-awaited New York state Senate hearing on the fallout from PFOA-contaminated water was held Tuesday in Hoosick Falls. Officials and angry residents took to the microphone. Republican State Senator Kathy Marchione’s office has released the results of a two-hour meeting between New York Governor Andrew Cuomo’s Director of State Operations, the Departments of Health and Environmental Conservation, and leaders from Hoosick Falls and Petersburgh — where the water is contaminated. 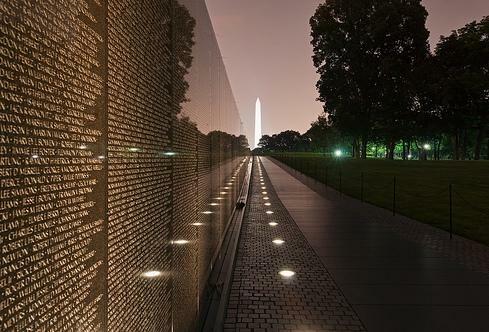 The Vietnam Memorial Moving Wall will remain in Halfmoon Town Park until June 6th. 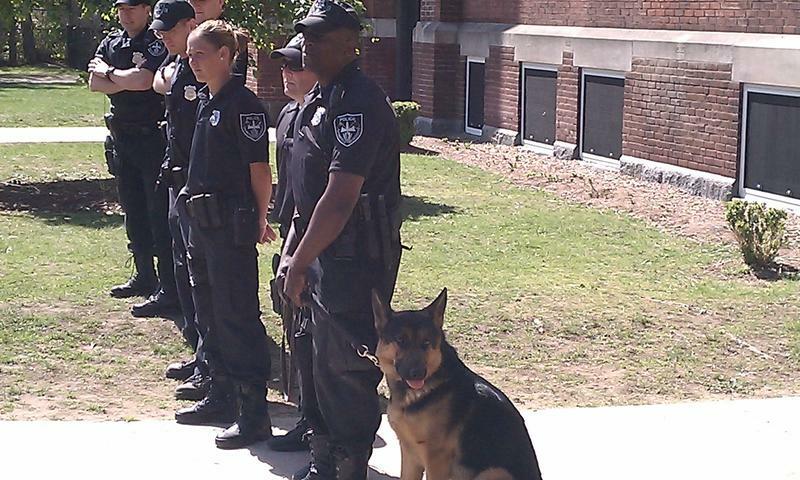 Every dog has its day, and when it comes to police and military dogs, two New York lawmakers say that day should be March 13. 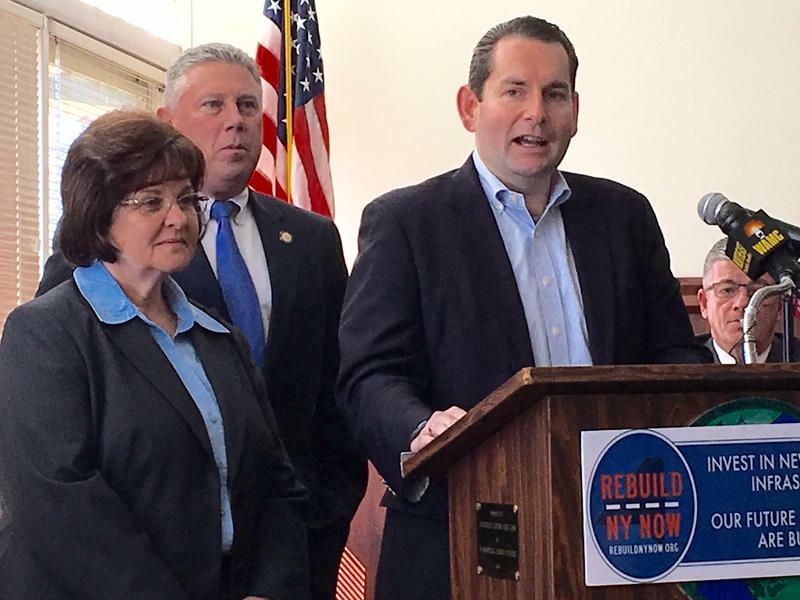 A coalition of labor groups and lawmakers seeking to raise public awareness about the issues impacting New York’s infrastructure continued its campaign today in the Capital Region with a news conference in Wynantskill. 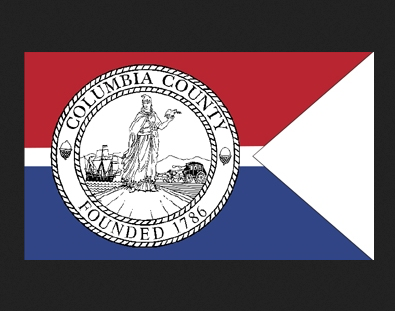 Two local state lawmakers have announced legislation to assist residents affected by the water contamination issue surrounding Hoosick Falls, New York. The New York State Veterans App is designed to connect users with information about federal and state benefits, help them find a job, or locate housing. Republican State Senator Kathy Marchione commended the New York State Division of Veterans’ Affairs for developing the free mobile app. 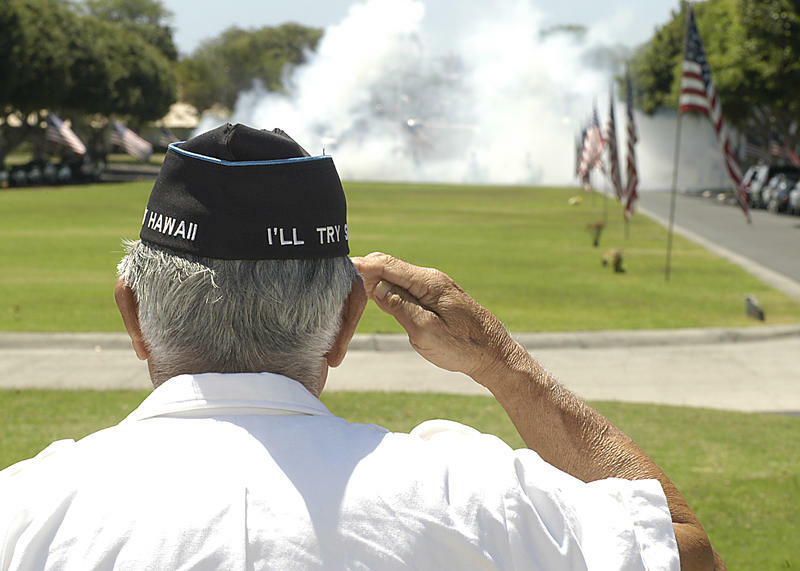 Democratic Assemblyman Angelo Santabarbara, an army veteran, said connecting veterans with services has been a main topic of conversation in Albany. 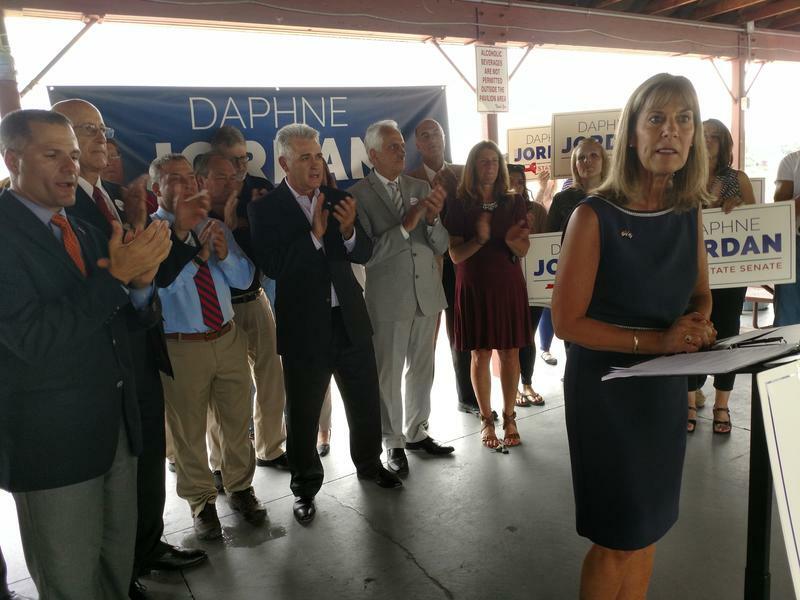 Recently re-elected Democratic Saratoga Springs Mayor Joanne Yepsen, joined by Democratic Party officials from the surrounding region, introduced the latest candidate to enter the race for New York’s 43rd Senate District. “And I now proudly introduce Shaun Francis!” said Yepsen. 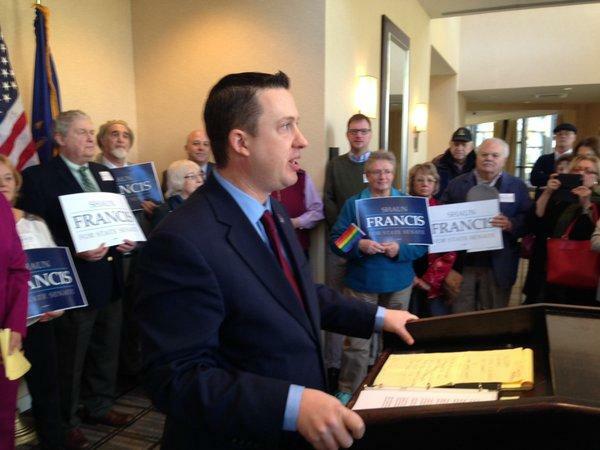 Francis, a native of the Capital Region, is making his run for the state senate his first foray into politics. The 36-year-old addressed his crowd of supporters at the Saratoga Hilton saying he is seeking to bring a change to the state legislature. As the nation pauses on the 14th anniversary of the 9/11 attacks tomorrow, a ceremony in Saratoga Springs will recognize the service of local veterans. While the manhunt for the two escaped murderers continues in northern New York, Republican State Senator Kathy Marchione of Halfmoon says she would introduce a bill to strengthen penalties against anyone accused of aiding a prisoner's escape. "It’s important that we make our State laws against helping a criminal escape justice stronger to send a powerful message and serve as a more effective deterrent. If you help a criminal try and escape jail you’ll soon be joining them there for a very long time," says Marchione. For years, the residents of one southern Saratoga County town have found themselves been between a rock and a hard place — a place out-of-towners have had trouble finding. 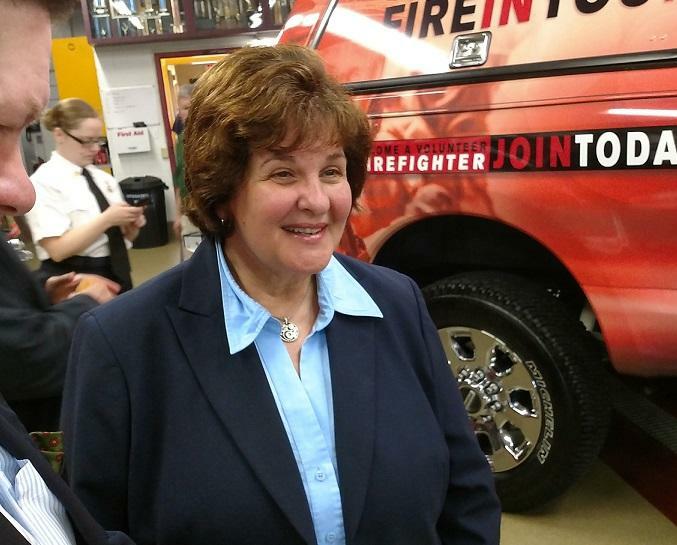 Republican State Senator Kathy Marchione of New York’s 43rd District backed out of a debate scheduled for Tuesday in Saratoga County, and her Democratic opponent in the race addressed voters alone. 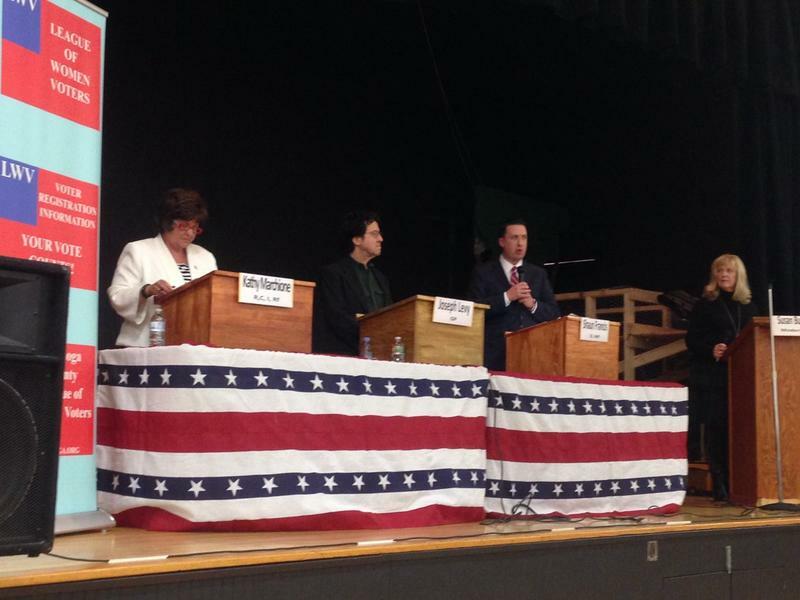 The Saratoga County League of Women Voters-sponsored forum Tuesday night at Saratoga Springs’ Maple Avenue Middle School was one candidate short. After a debate between 113th District state assembly candidates Republican Steve Stallmer and Democrat Carrie Woerner, 43rd Senate District candidate Democrat Brian Howard faced the audience alone. A Democratic challenger has stepped forward to run against Halfmoon Republican New York State Senator Kathy Marchione. Medical and mental health professionals, members of law enforcement, educators and drug rehabilitation providers will all be represented as the New York State Senate Task Force on Heroin and Opiod Addiction will hold a public forum tomorrow in the Capital Region. The forum will be held from 9 a.m. until noon at the Bulmer Tele-Communications Center at Hudson Valley Community College in Troy. 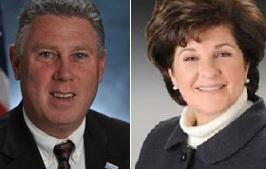 The task force chair, State Senator Phil Boyle, a republican from Long Island will lead the forum along with local State Senator, republican Kathy Marchione, from Halfmoon, who says the Heroin problem in a law enforcement and public health issue. 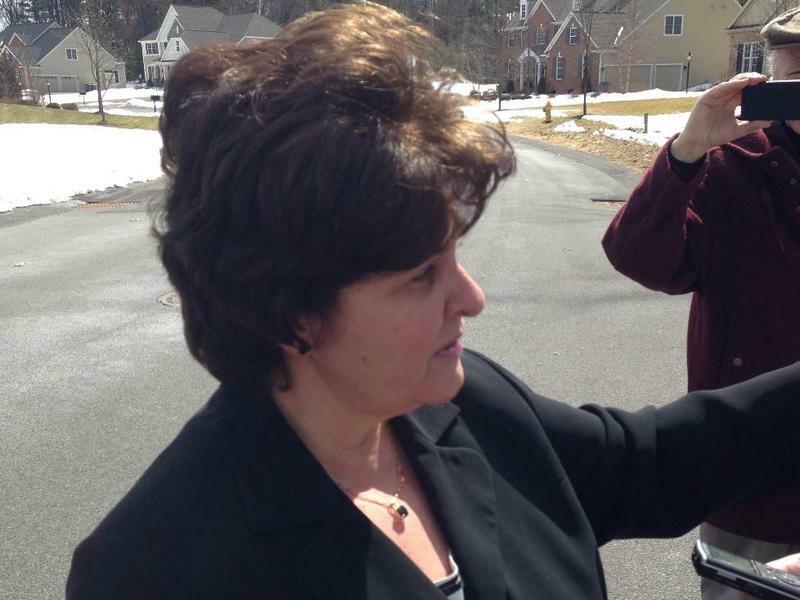 Republican New York State Senator Kathy Marchione of Halfmoon invited local media today to tour a parcel of land she owns that is reportedly part of an FBI investigation. 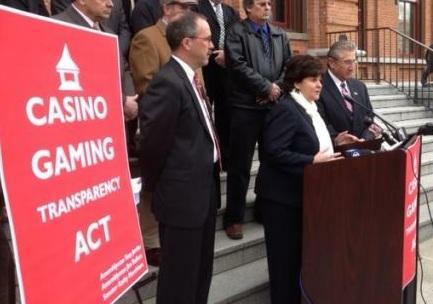 As reported in an article published by the Albany Times Union Wednesday, the Federal Bureau of Investigation, in association with the New York Attorney General’s office, is investigating a 2007 land purchase by Senator Marchione and her husband. 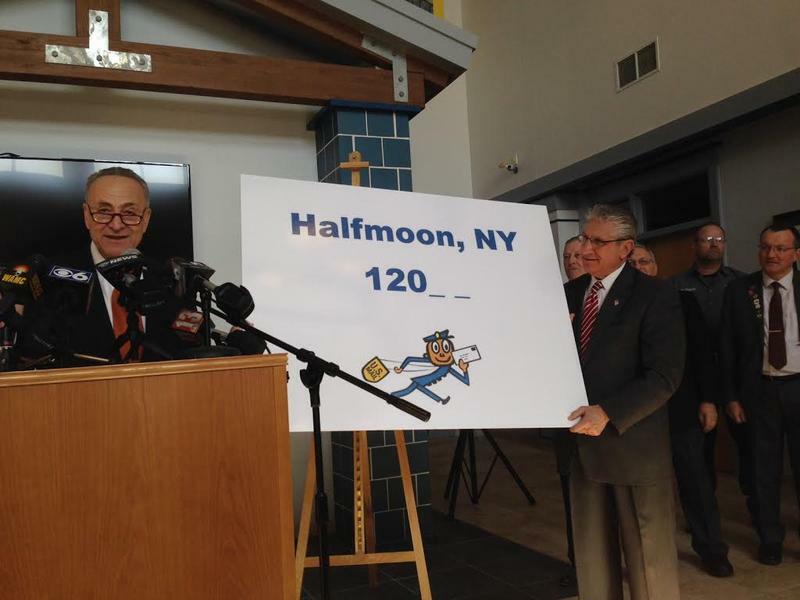 A land purchase by a member of the New York Senate is now part of an ongoing FBI and state investigation into the government in the Saratoga County town of Halfmoon. The Times Union said the questions include a land purchase by state senator Kathy Marchione, a former supervisor in Halfmoon, a town that saw the arrest of its supervisor Melinda Wormuth, who resigned last year after being charged with felonies including extortion and the theft of campaign funds. 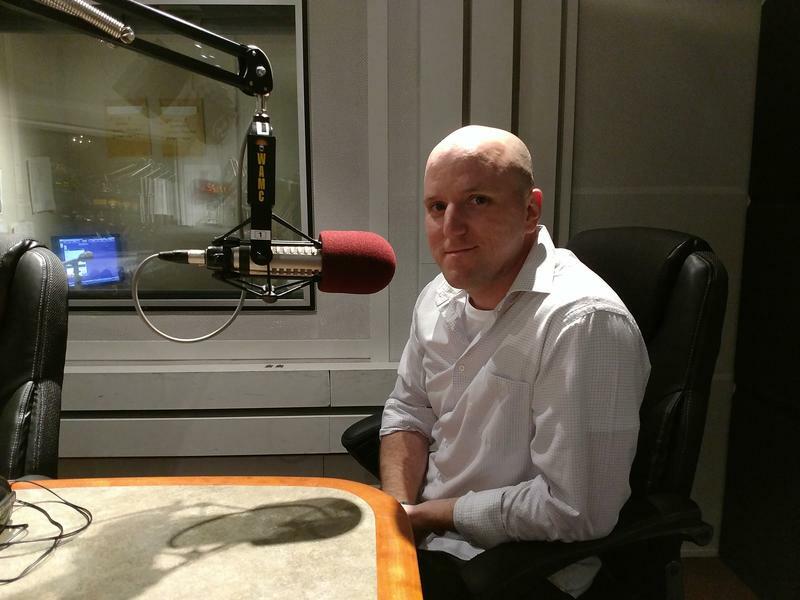 Brendan Lyons is the investigations editor and senior writer at the Times Union. He wrote today’s story about the investigation. A Capital Region state Senator is calling on New Yorkers to speak out against a plan to close prison facilities across the state. At a rally organized Tuesday by the New York State Correctional Officers and Police Benevolent Association, Capital Region State Senator Kathy Marchione urged attendees to contact New York Governor Andrew Cuomo to reverse a plan to close correctional facilities across New York, including Mount McGregor prison in Wilton. Local leaders in Saratoga County are taking steps to distance the county from provisions under New York’s SAFE Act, one year after its enactment. 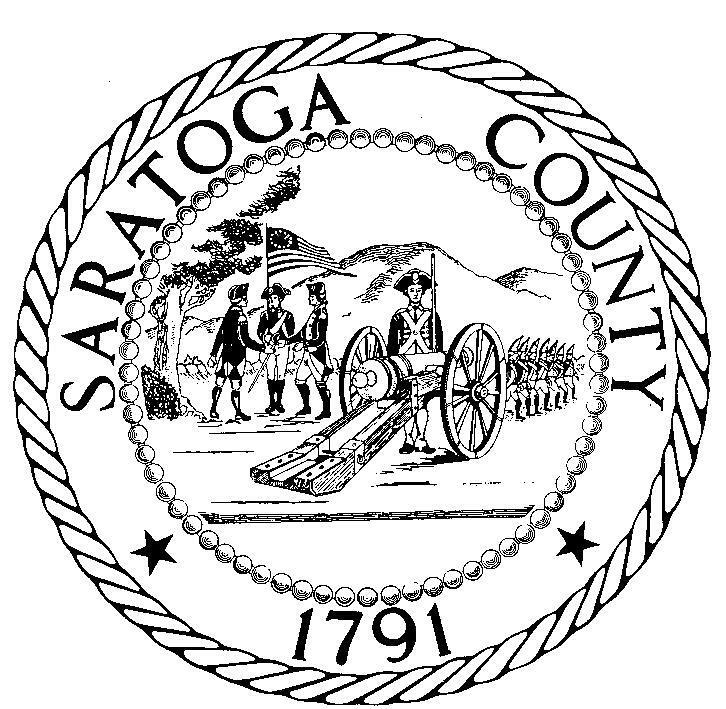 This week, Saratoga County Board of Supervisors’ Law and Finance committee advanced a measure proposed by County Clerk Craig Hayner and Sheriff Michael Zurlo to remove the Saratoga County seal from state-issued letters to county residents requesting pistol permit renewals. Under the SAFE Act, in March, the state will be sending out 3,000 recertification letters to permit holders in Saratoga County. ALBANY, N.Y. (AP) —Gun rights advocates expect court challenges to New York's tightest-in-the-nation restrictions on guns. A Republican state senator from Saratoga says her online petition for repealing the provisions has drawn more than 37,000 signatures since yesterday. Sen. Kathy Marchione says if legislative attempts at repeal fails, she'll go to court. Besides banning assault rifles, the state law calls for mandatory background checks for ammunition purchases and tries to keep guns out of the hands of mentally ill people who may be a threat.